The paper studies the possibility of using capital markets to channel more resources for infrastructure development while mobilizing assets managed by institutional investors such as pension funds and insurance companies. To this end, the paper is structured as follows. 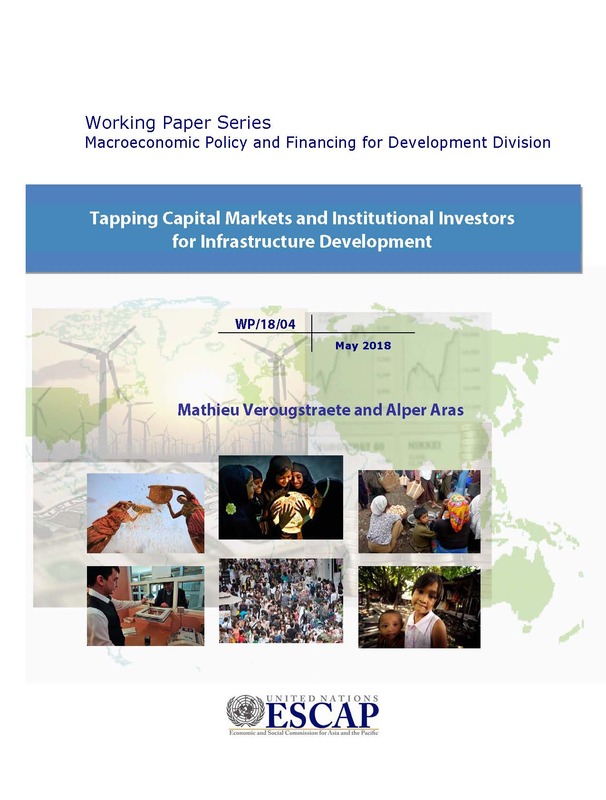 First, it analyzes the level of capital market development in the region, and finds that markets are still at a nascent stage in many economies. Banks continue to dominate private financing in Asia and the Pacific. Second, it reviews the size of institutional investors in the region and suggests that prudential regulation might need to be adjusted to enable more infrastructure investments. Third, it highlights that different modalities are available to investors seeking infrastructure exposure and presents initiatives launched by different countries to support the development of infrastructure-related instruments. Fourth, the paper proposes a series of policy actions that governments could implement to further tap this source of financing. The paper concludes by proposing criteria to tailor the different options to each country’s circumstances.